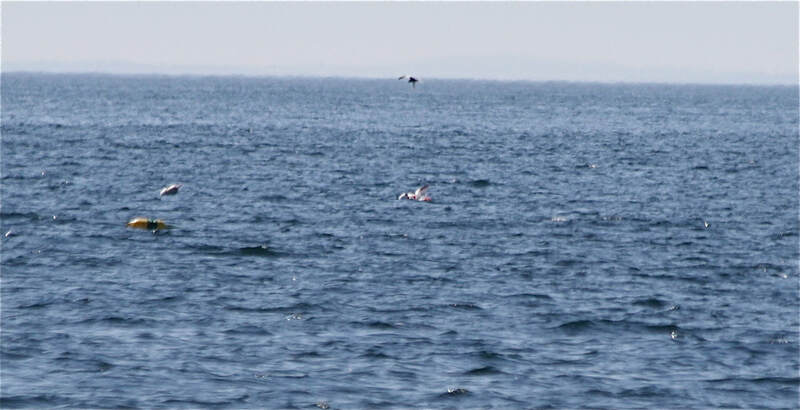 May 30 2017, Seal Island. 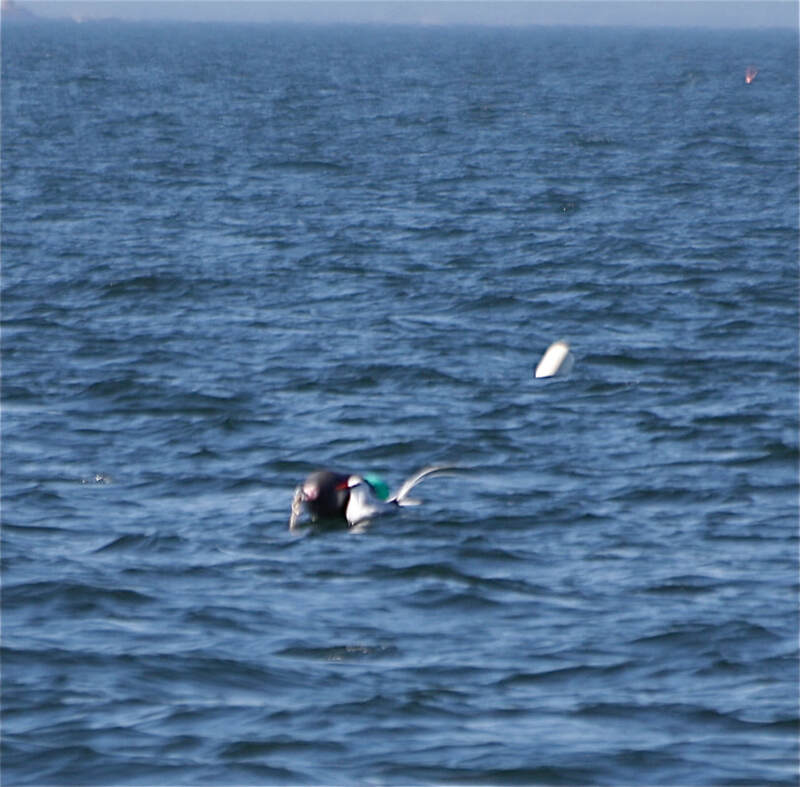 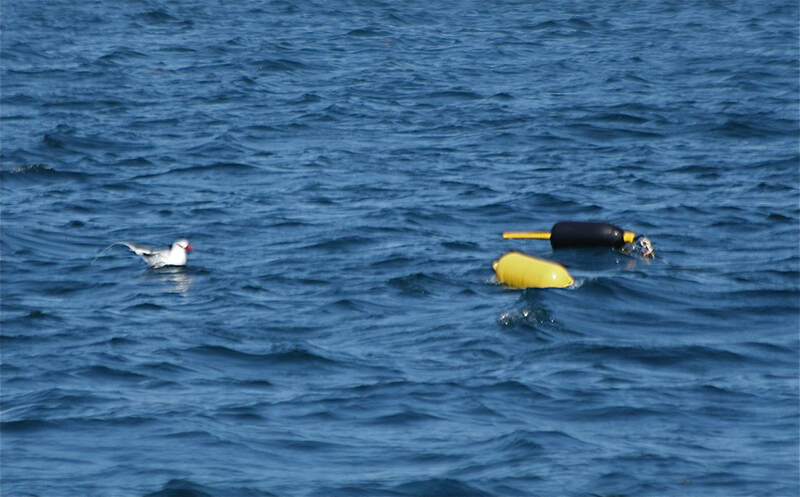 This bird continues to show a fondness for buoys. 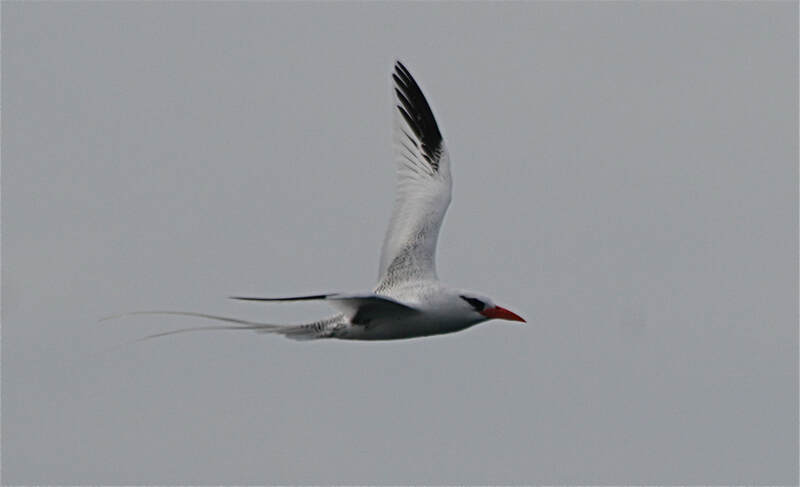 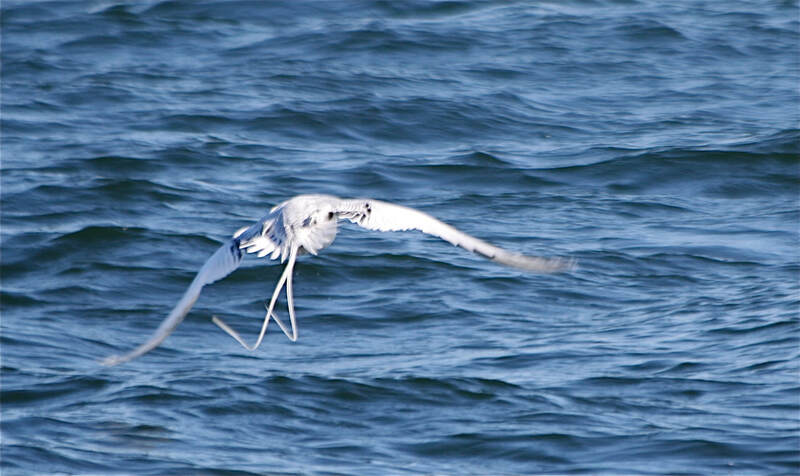 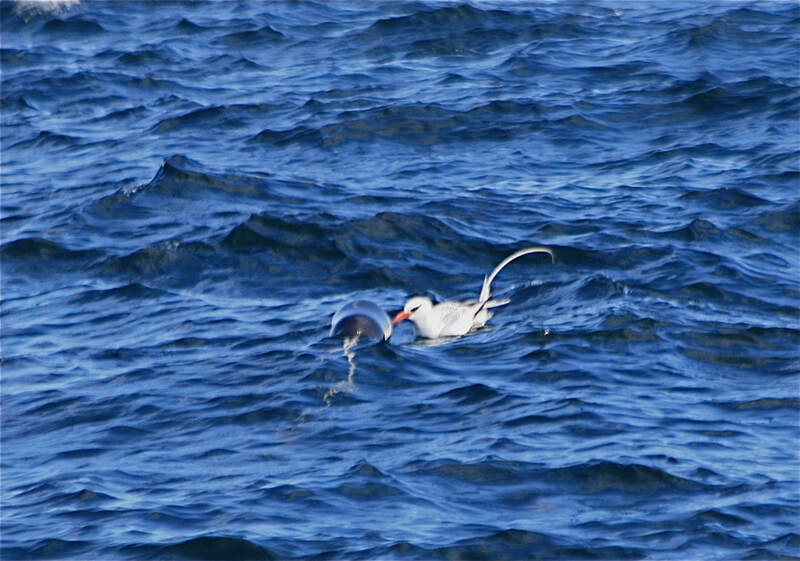 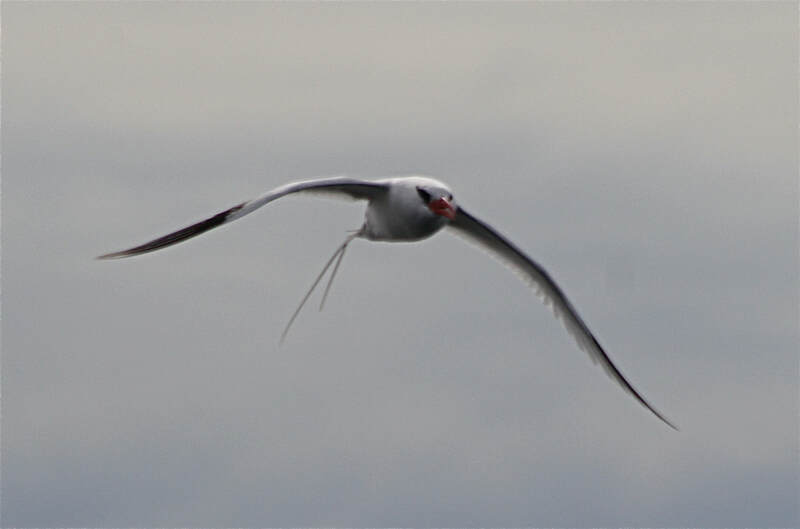 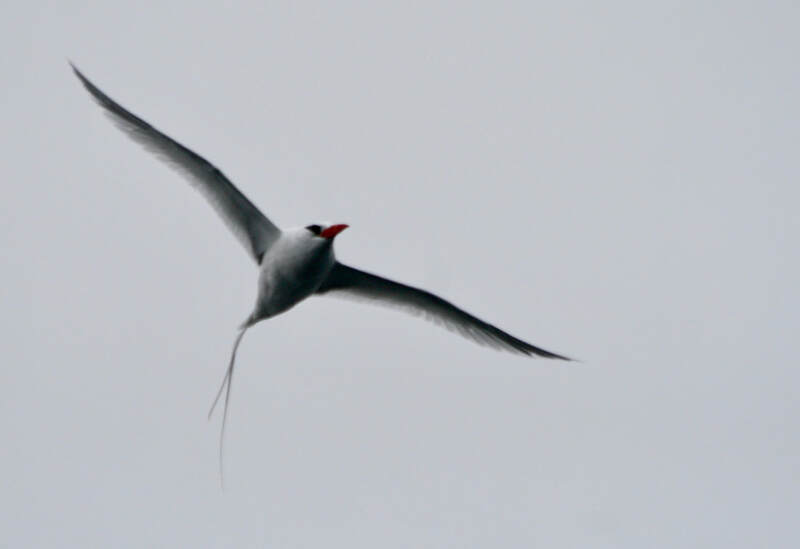 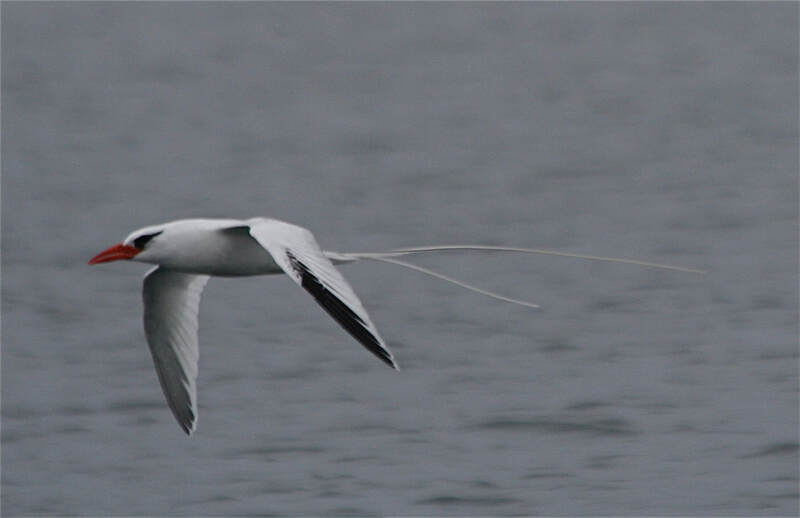 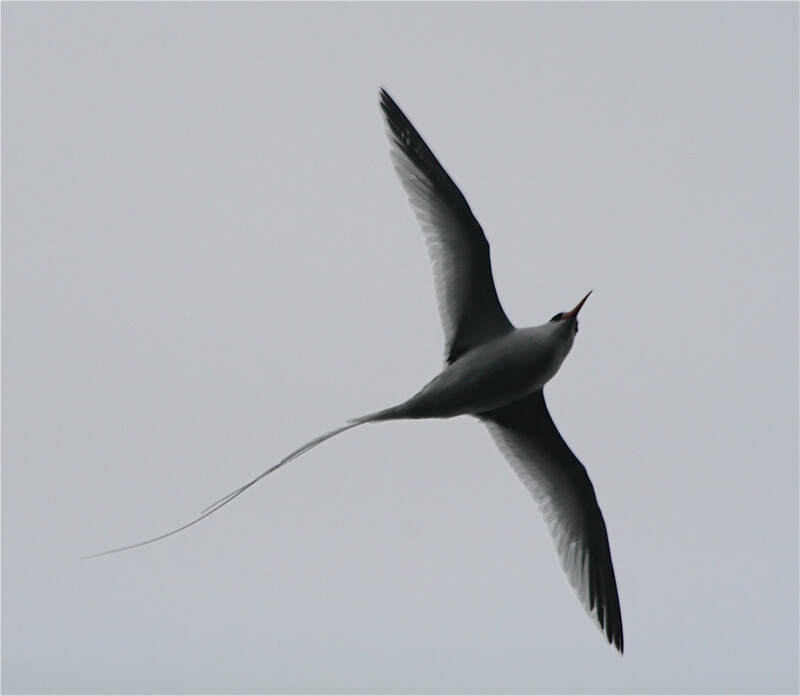 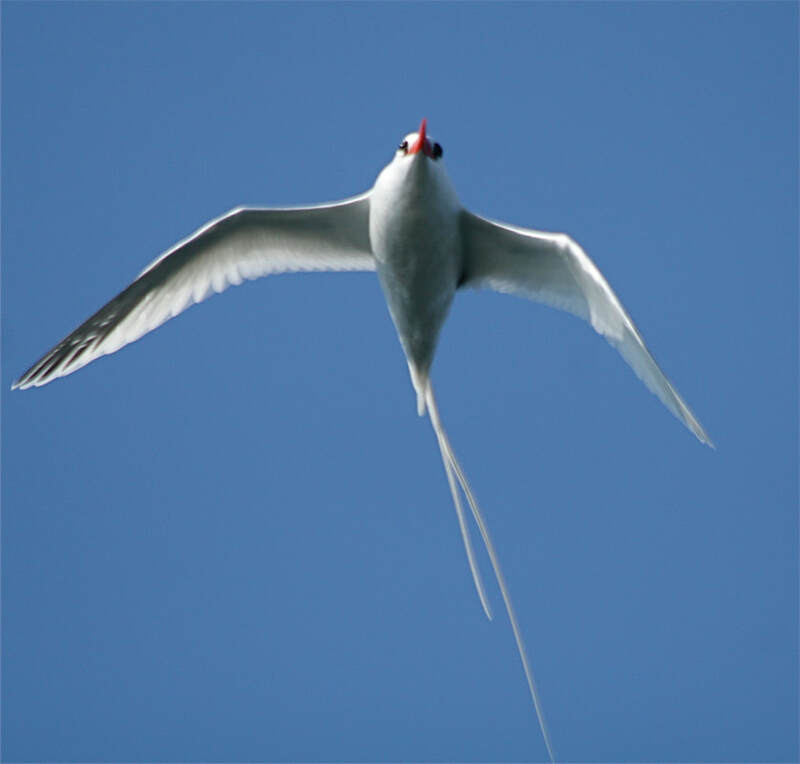 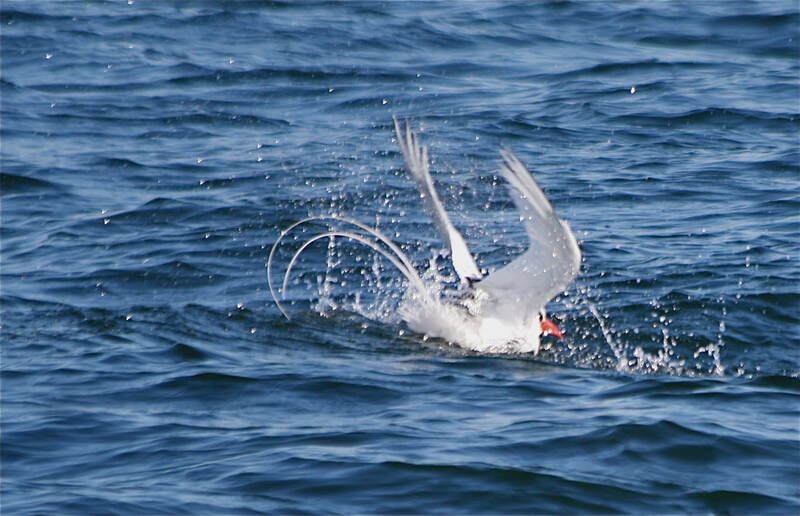 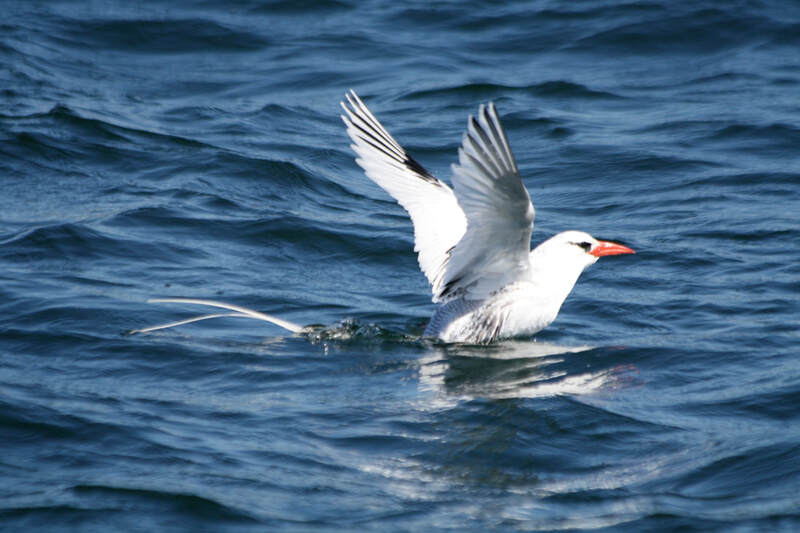 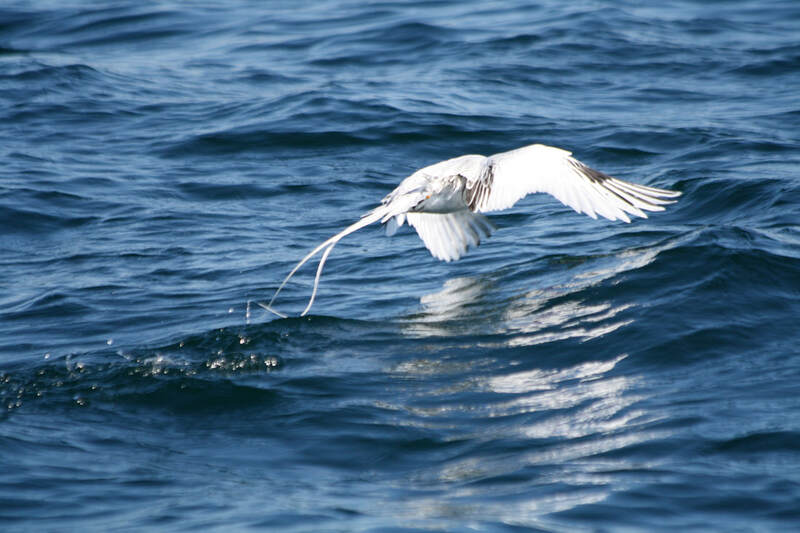 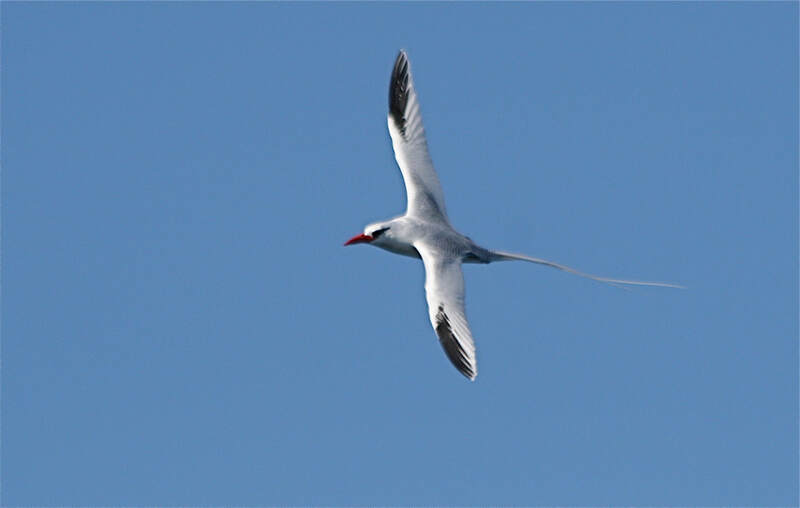 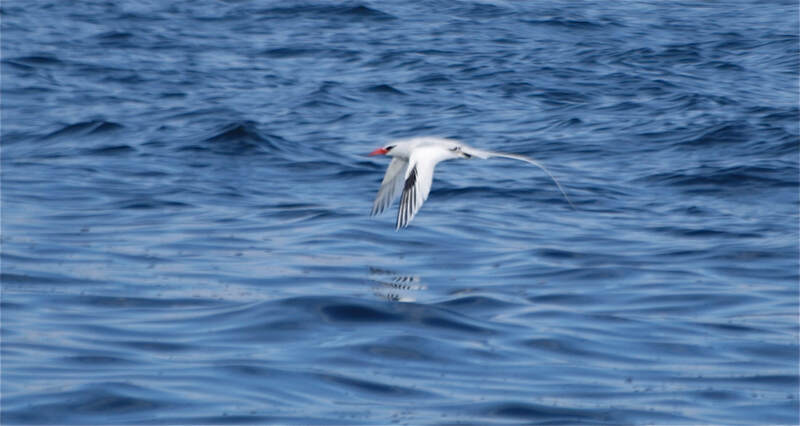 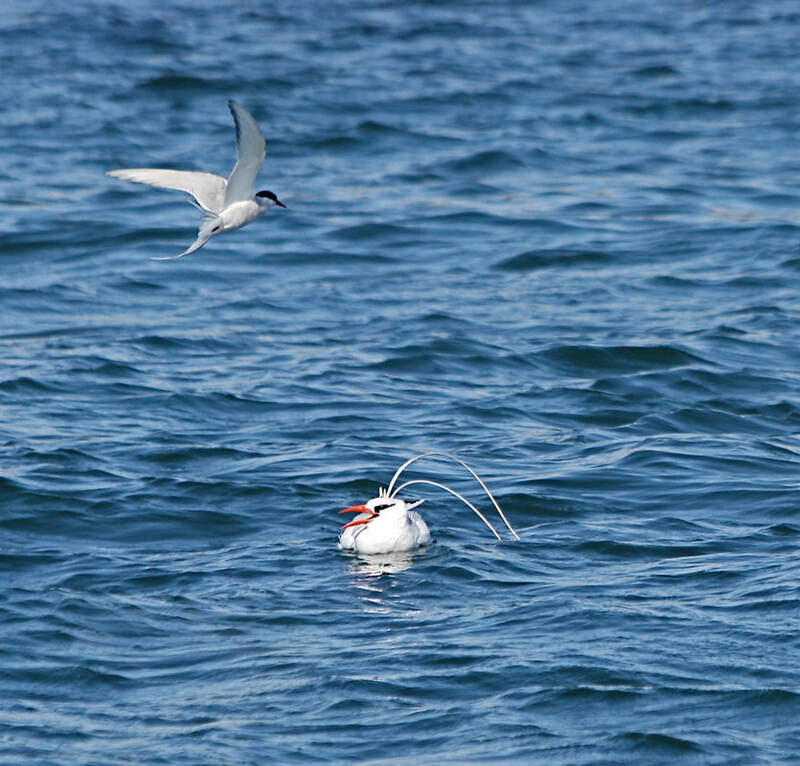 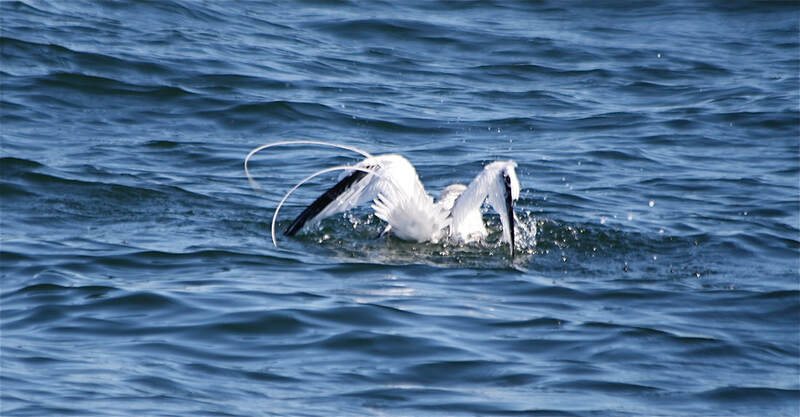 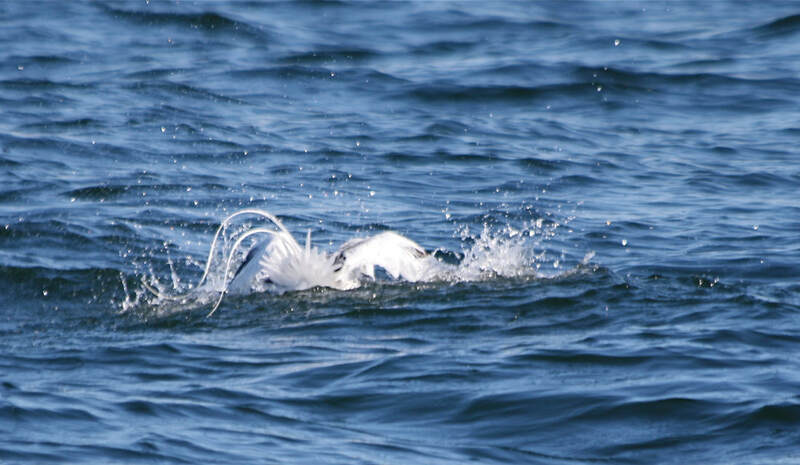 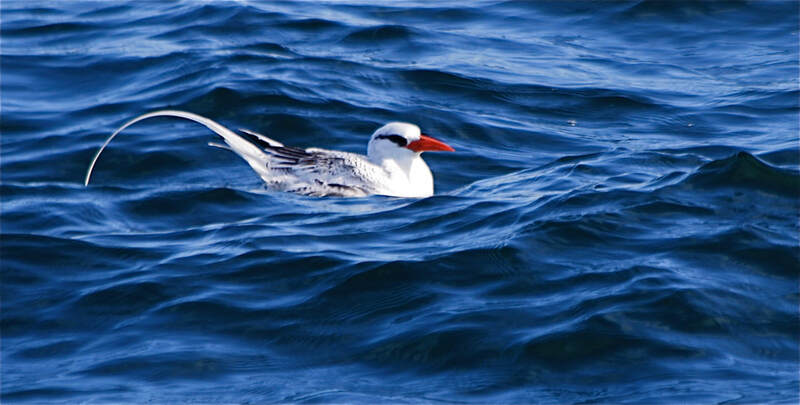 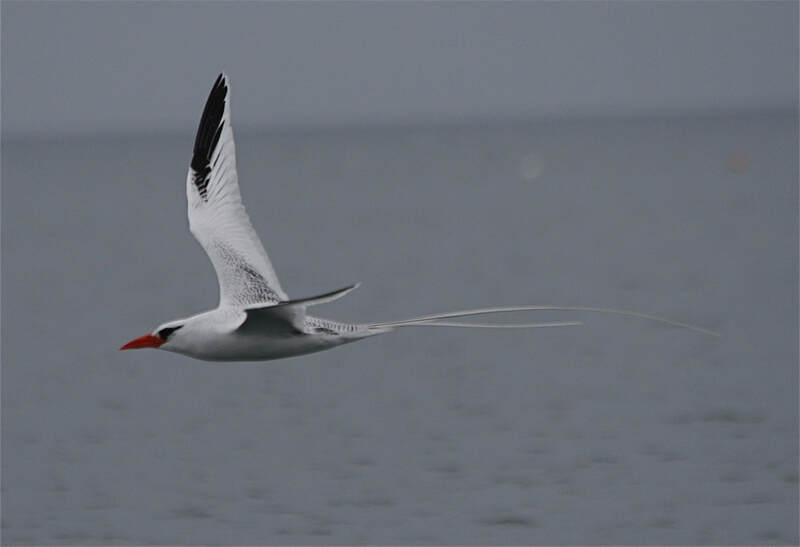 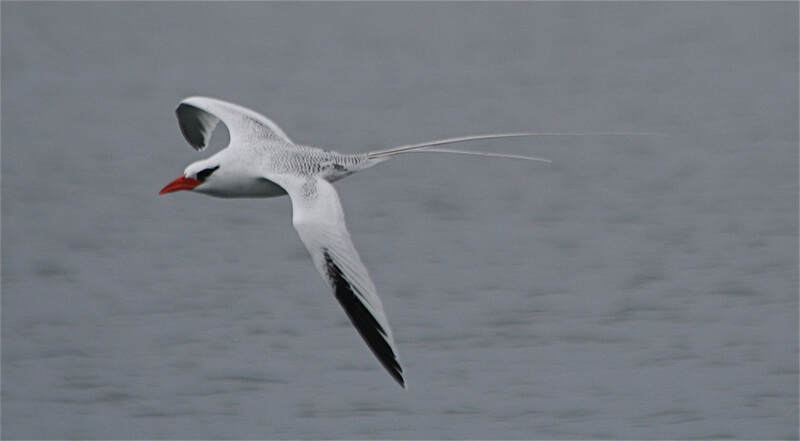 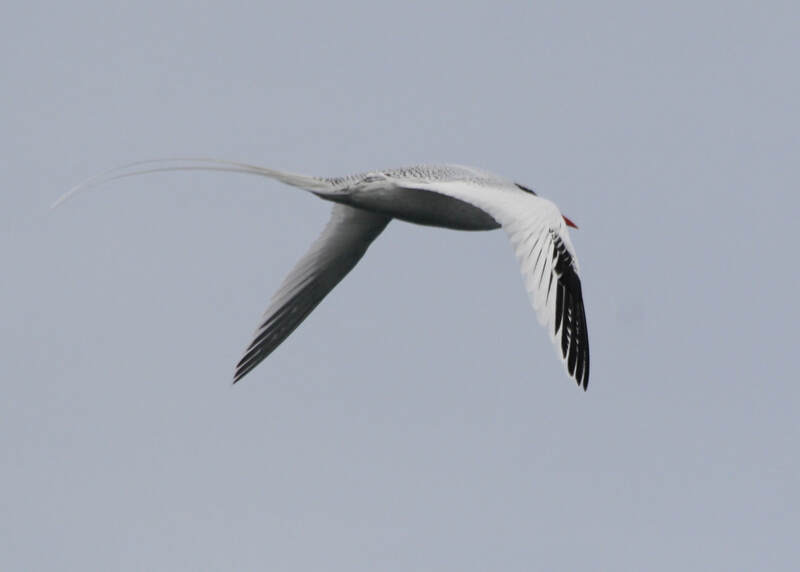 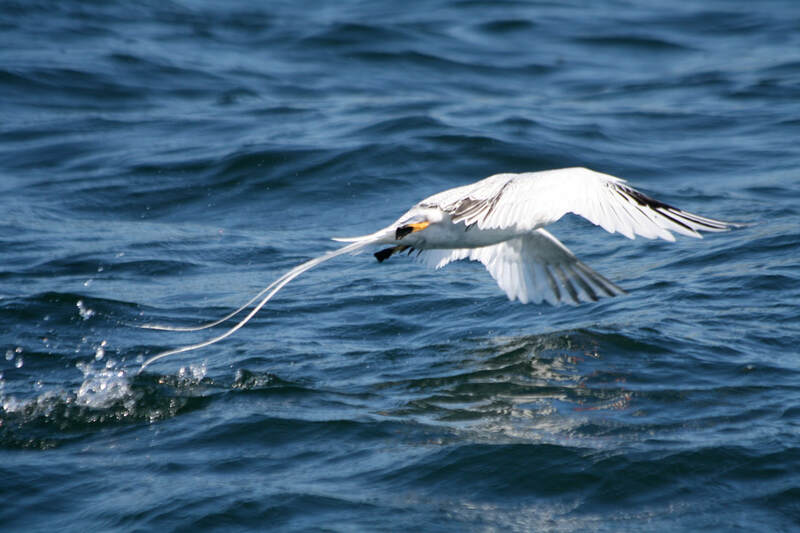 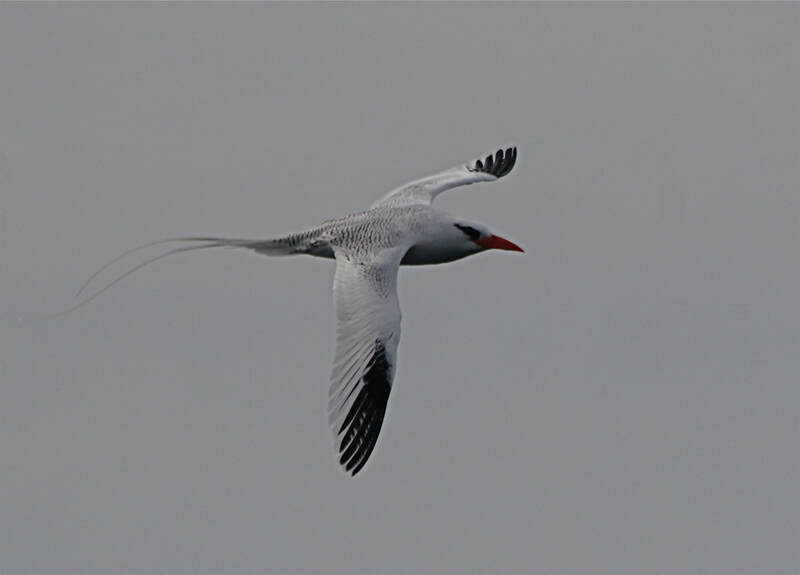 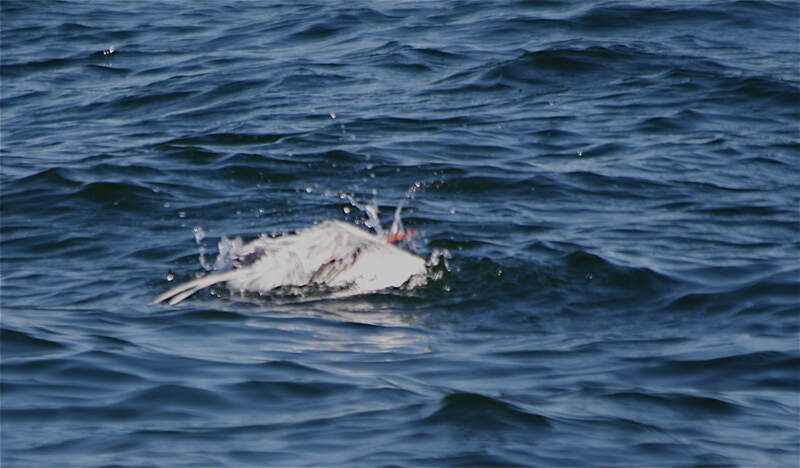 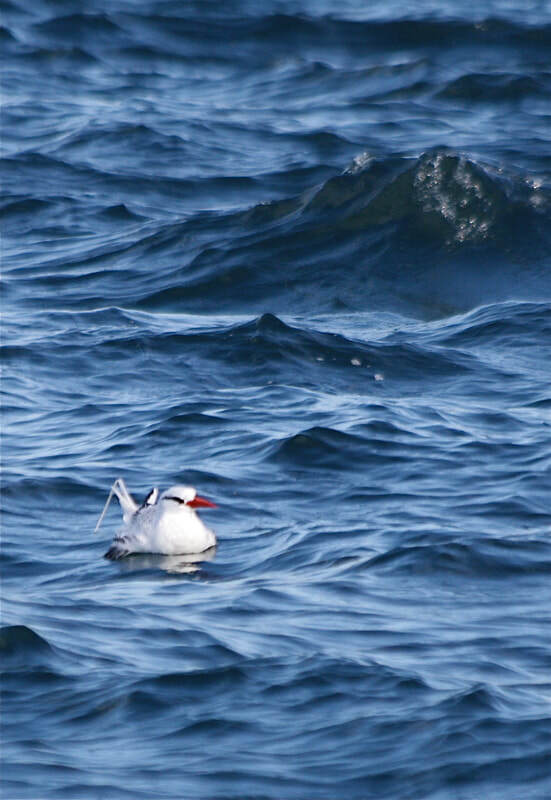 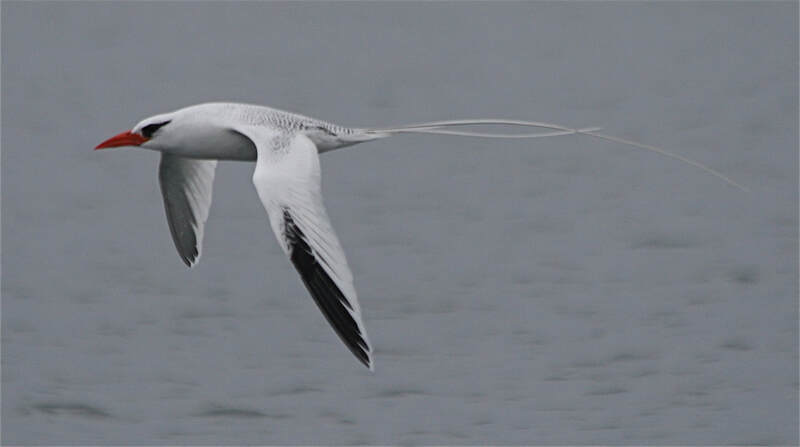 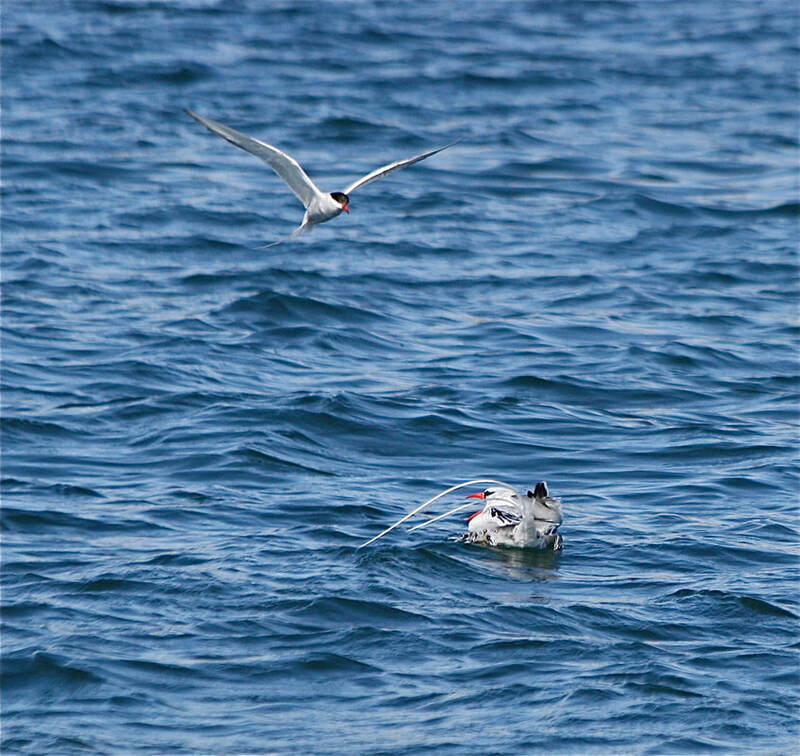 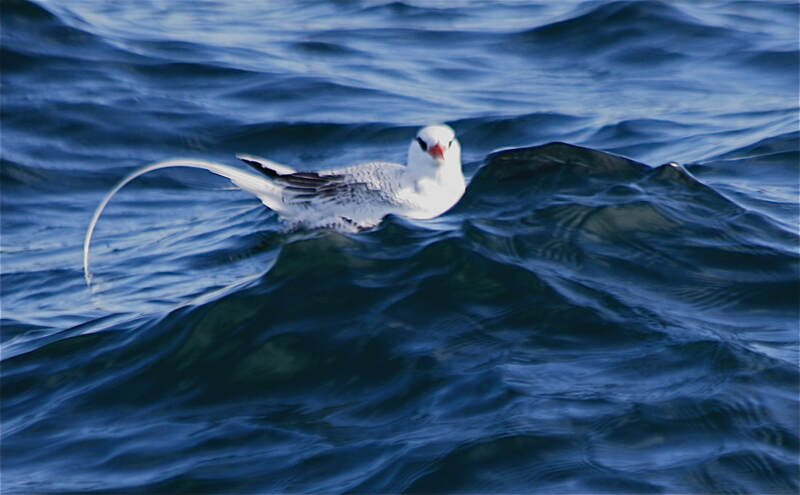 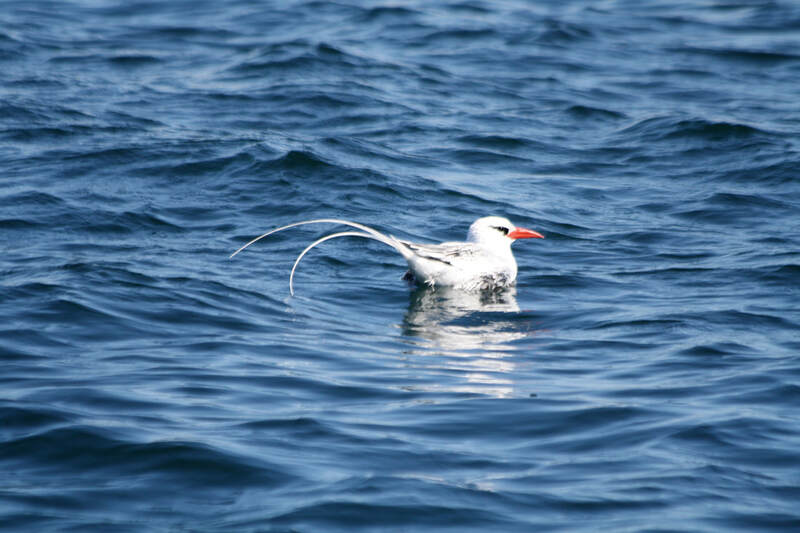 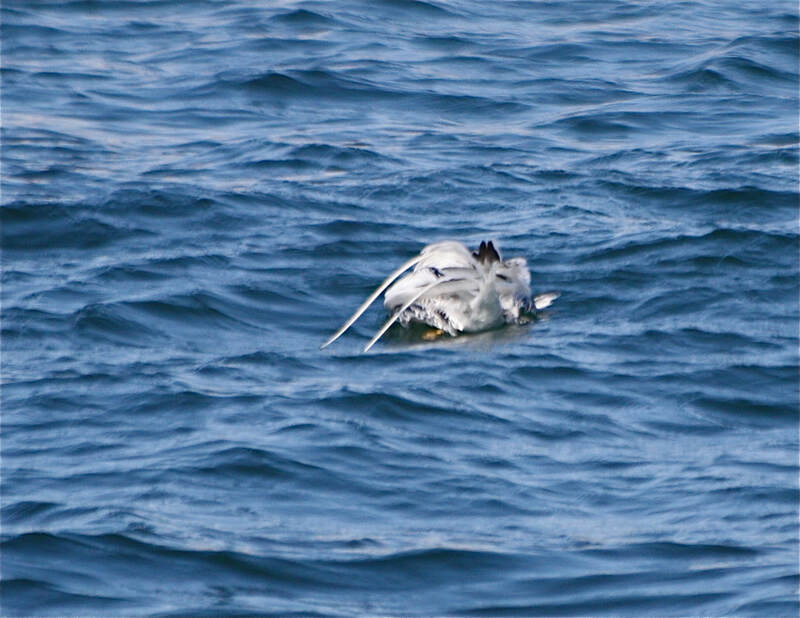 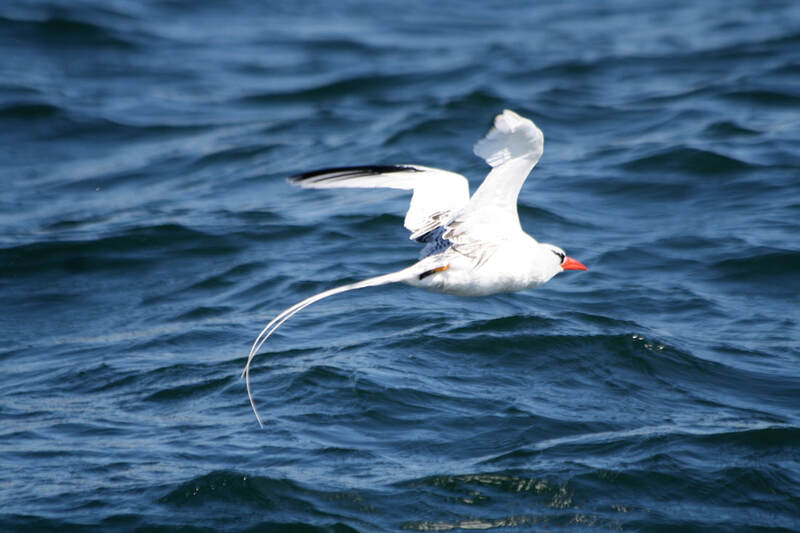 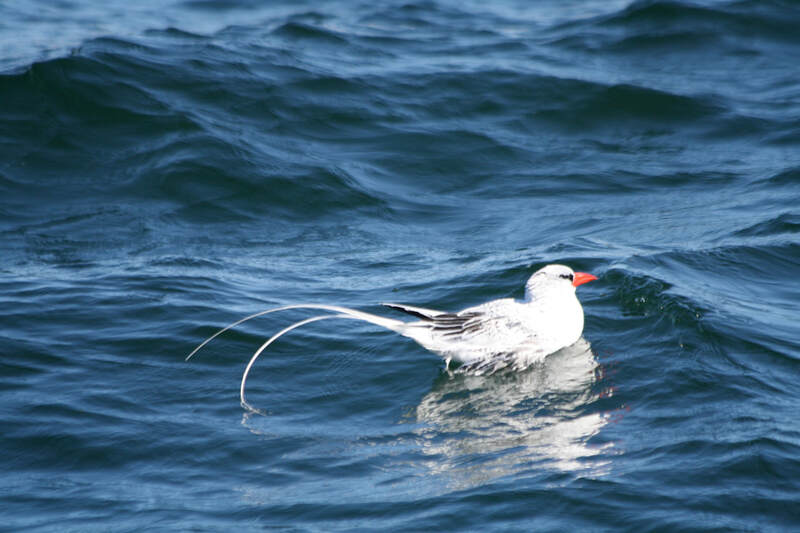 July 5, Red-billed Tropicbird courting one of Steve Rosen's buoys off the eastern bite. 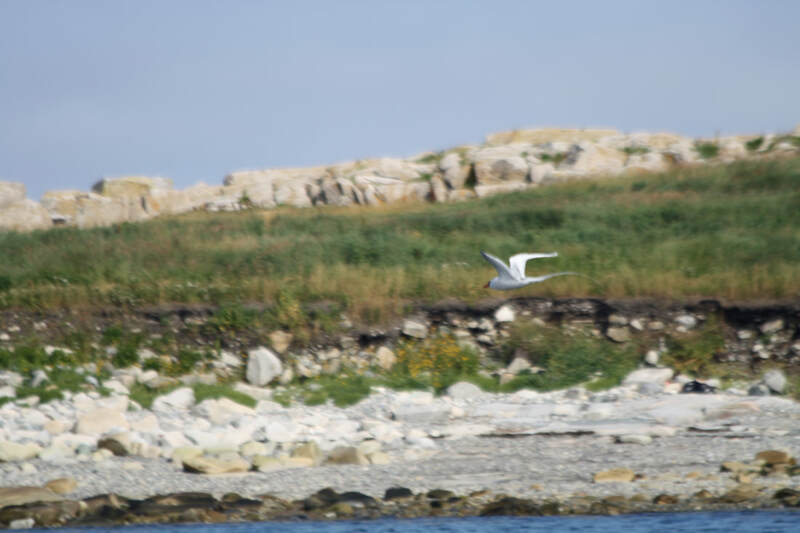 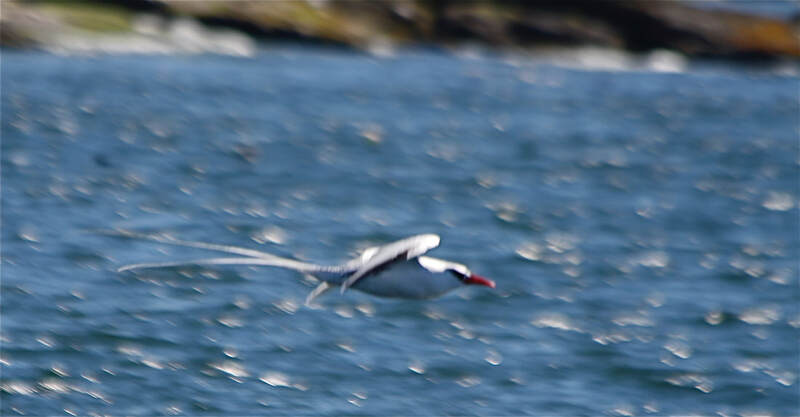 gliding on up tipped wings and calling as it is pursued by common tern. 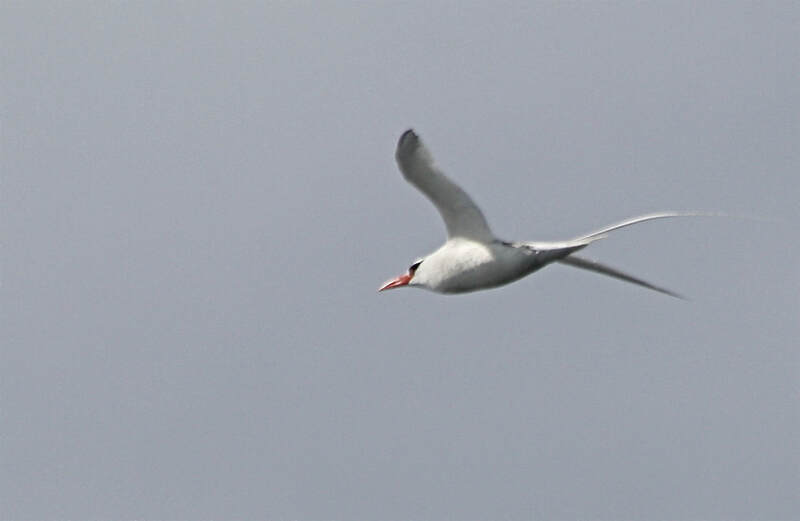 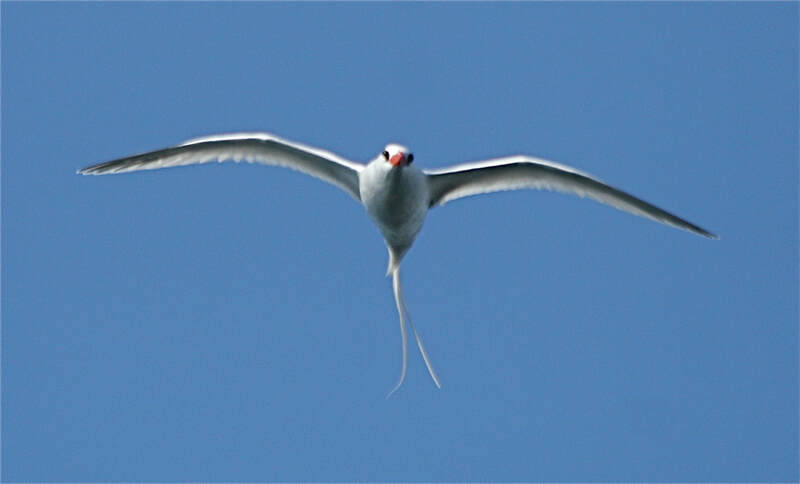 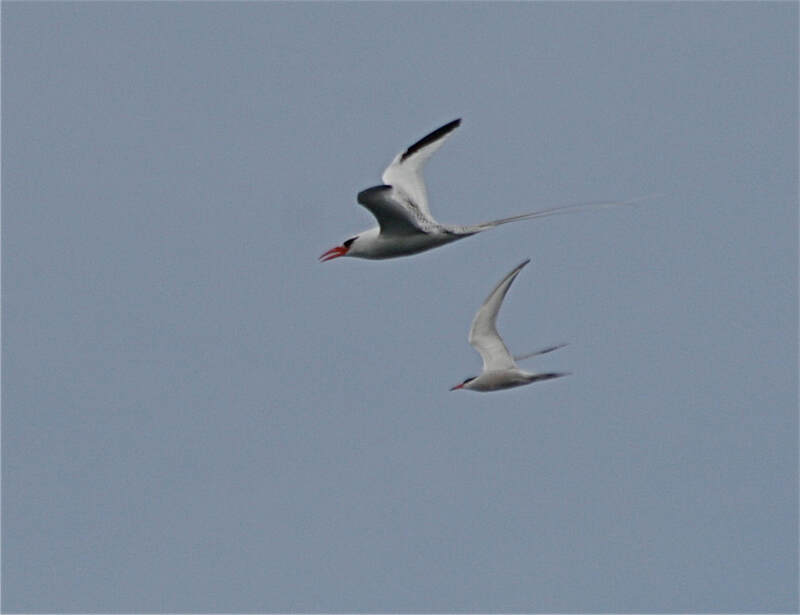 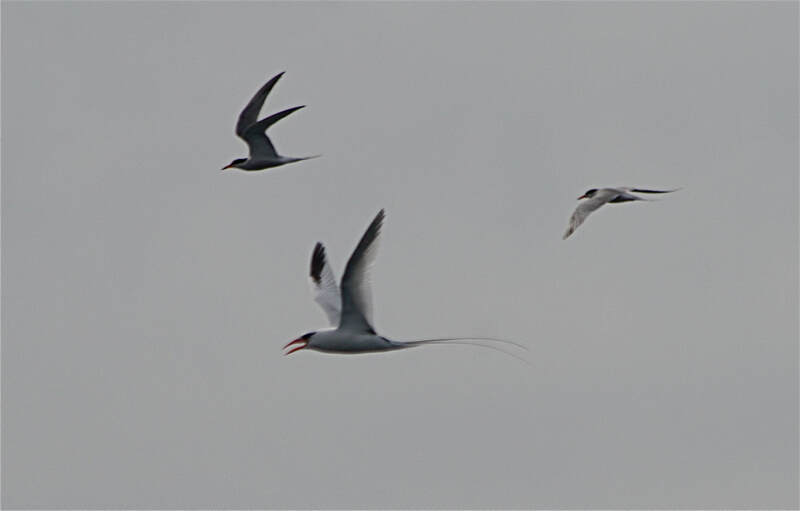 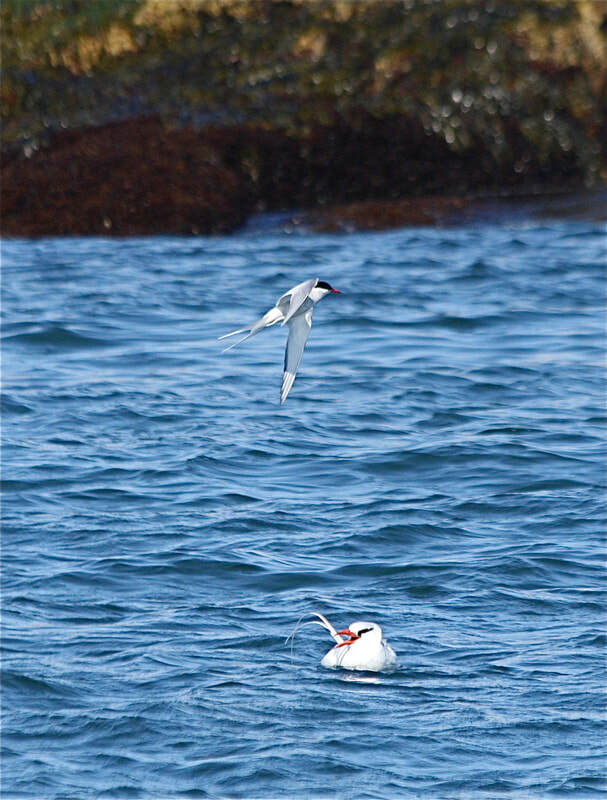 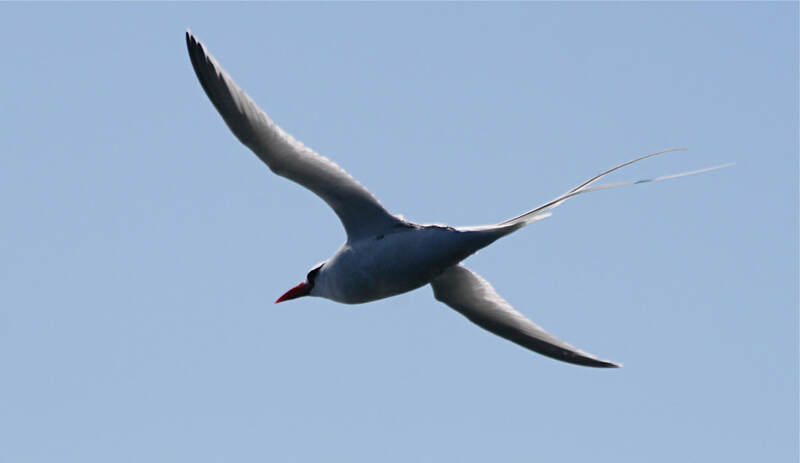 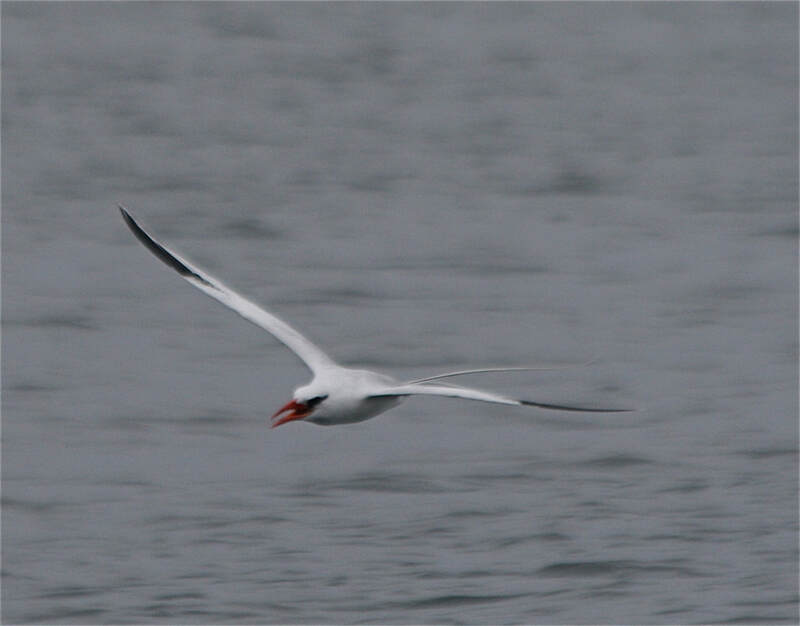 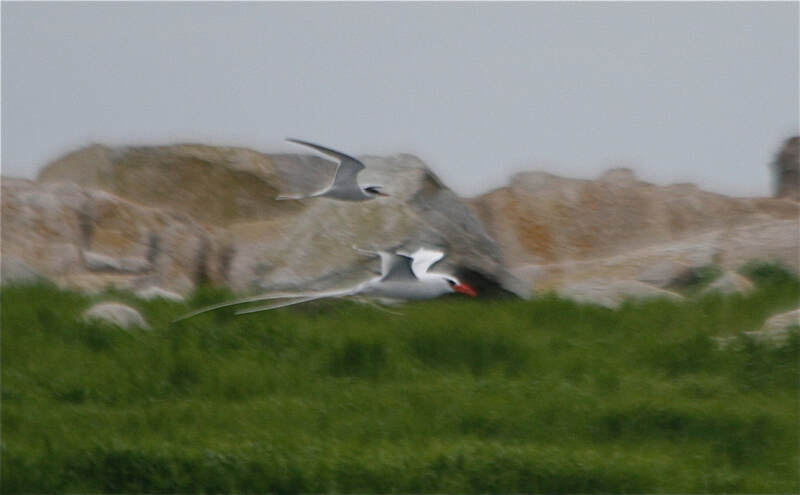 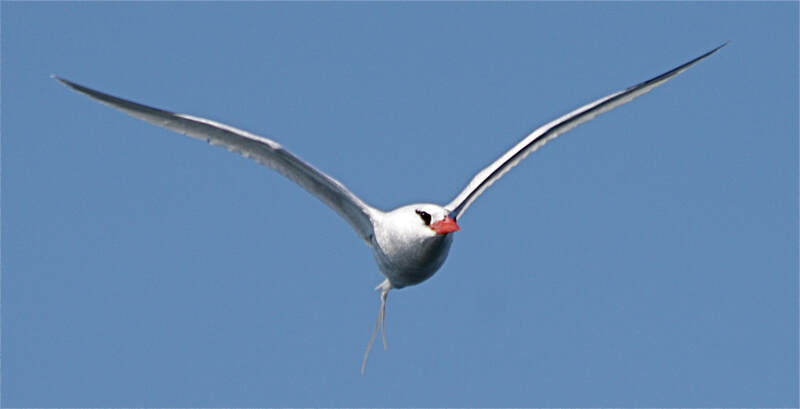 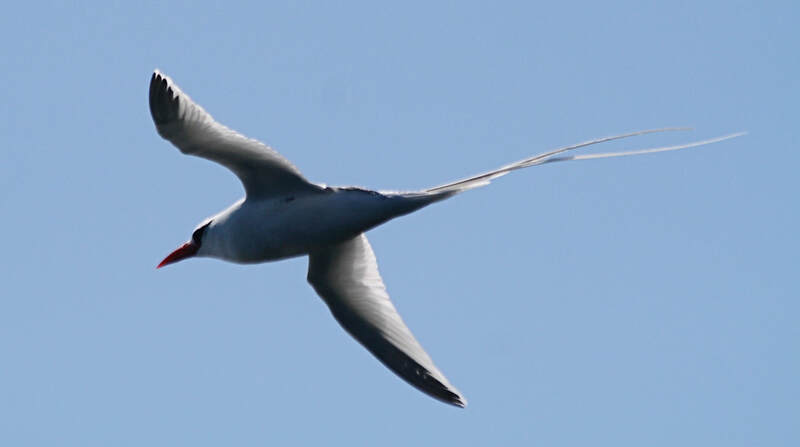 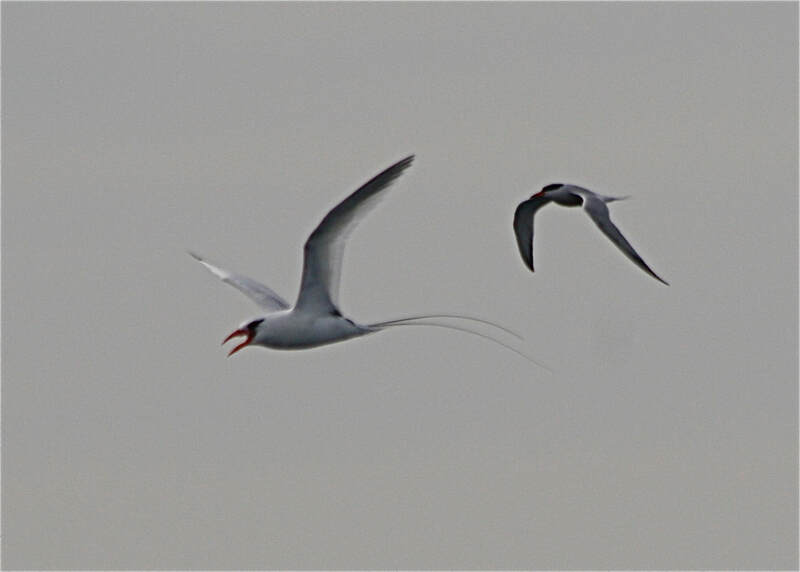 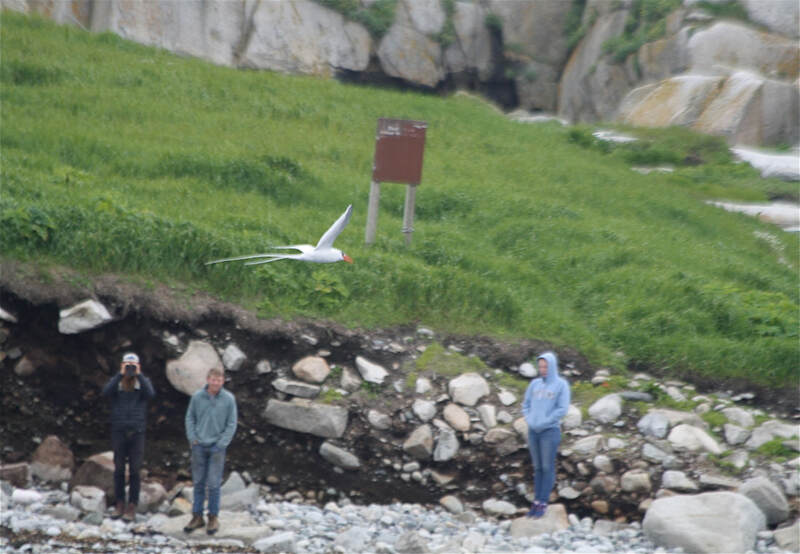 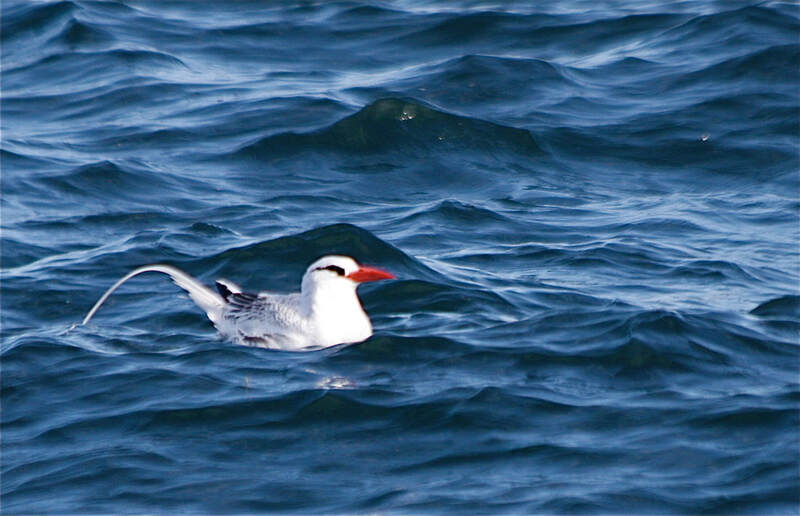 Red-billed tropicbird and common tern. 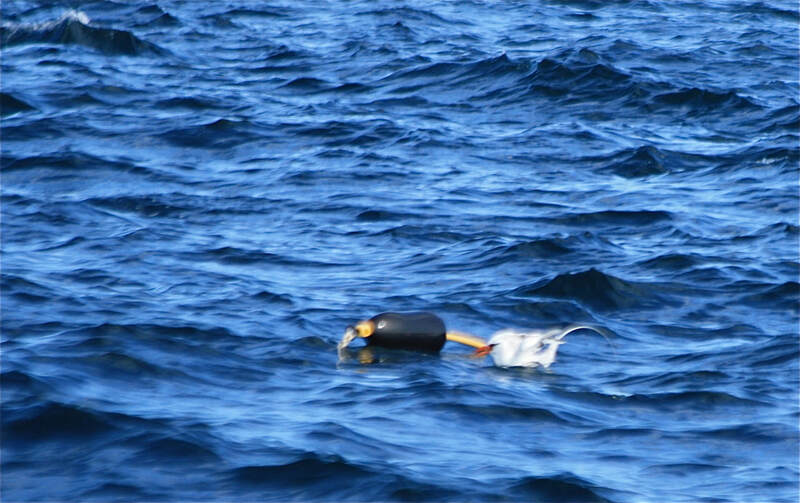 August 6, It appears our friend is chatting with this admittedly attractive buoy, what flows through this reptile consciousness is hard to say.